The people at Premium Bandai has revealed their next line of candy toy action figures int the form of 5 dino knights and they are awesomely designed than their predecessors. 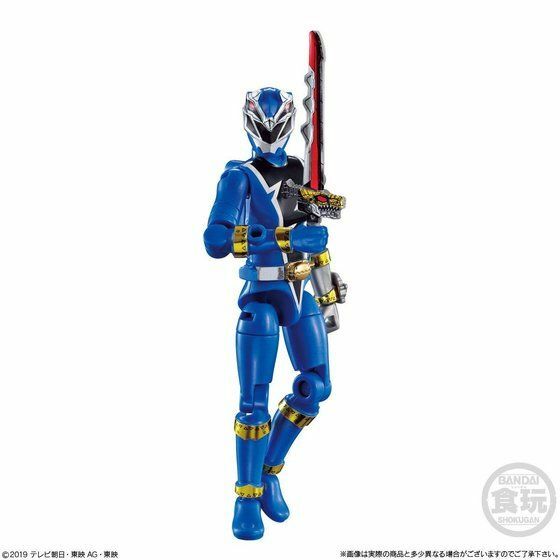 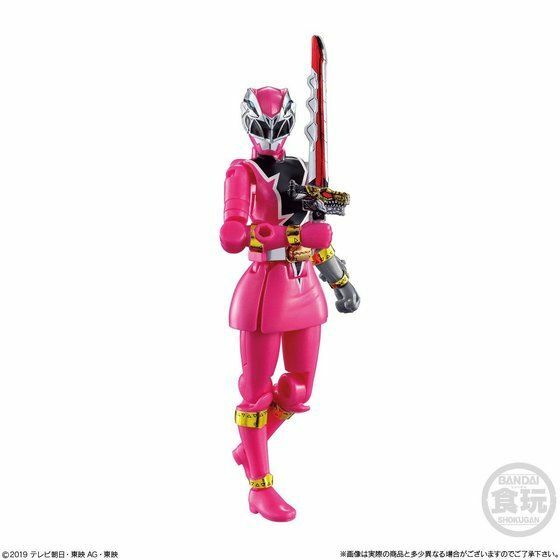 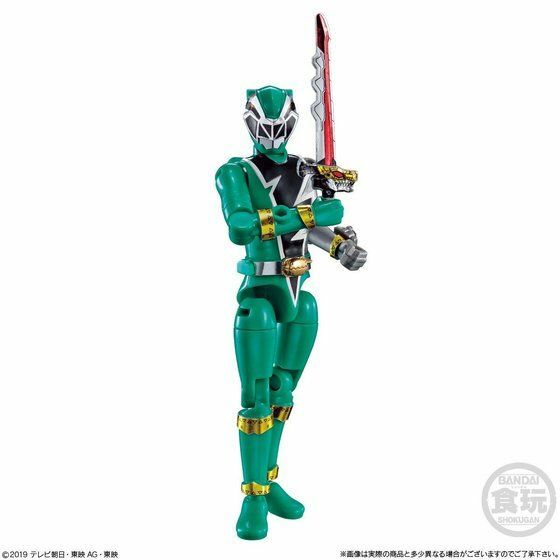 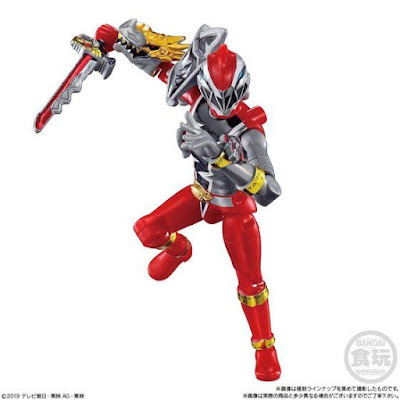 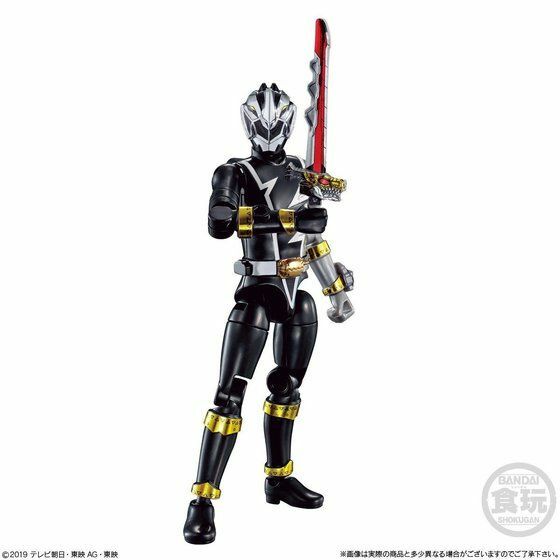 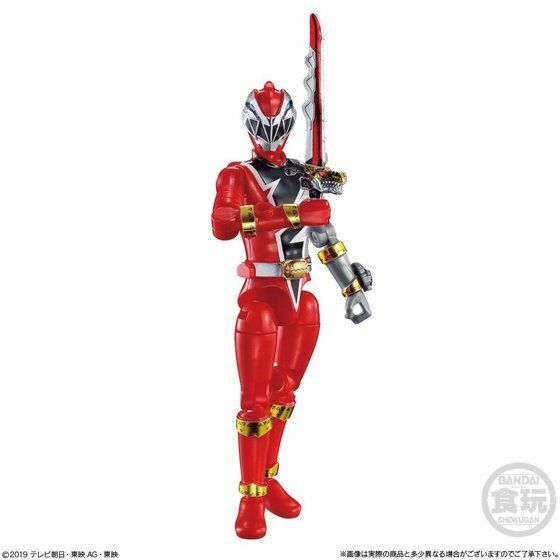 This all new Yu-Do candy toy action figures will come in case of 12 which will cost 5,184 yen and will consist of the 5 core dino knights and Ryusoul Sets A and B (which consist of armor and weapon packs) and are all retail and will be released this June 2019. 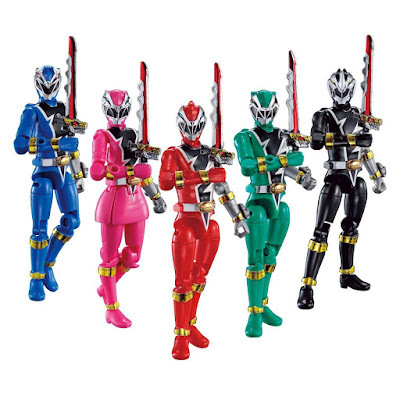 I remember that in my country in Mexico they sell these figures in the markets obviously they were not original products if not imitation the power rangers turbo heran the most common to find and even a version of the black ranger was included as the sixth ranger.